Political dissent and the “Slavic soul” are at the heart of TROIKA, a new two-disc album by cellist Matt Haimovitz and pianist Christopher O’Riley on the Pentatone label. 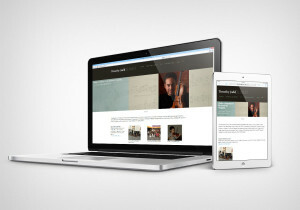 The recording features sonatas by three great twentieth century Russian composers: Shostakovich, Prokofiev, and Rachmaninov. Interspersed between this “troika” are shorter pieces, including the duo’s arrangement of the Troika movement from Prokofiev’s Lieutenant Kijé score and Rachmaninov’s Vocalise. 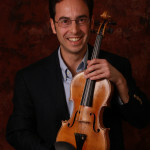 The later was a new piece for Haimovitz. In studying the work, O’Riley advised him to listen to performances by Russian singers rather than recordings by fellow cellists. The result is a fresh and singing approach. Throughout their discography, Haimovitz and O’Riley have demonstrated an adventurous streak, which includes covers of Radiohead songs. On this newest album, they venture into the rebellious political overtones of Russian punk rock. Dmitri Shostakovich wrote the Cello Sonata in D minor, Op. 40 in 1934, just prior to the censure of his music by Soviet authorities following performances of the opera, Lady Macbeth of the Mtsensk District. Here is the first movement. The beautiful second theme may remind you of the of the lushly romantic themes of earlier Russian composers. But the second phrase of this theme contains a few poignant harmonic surprises (2:36, for example) that seem to turn the music into a nostalgic and lamenting backward glance. Then, our expectations are shattered by a sudden, dark turn at the recapitulation. Storm clouds always seem to be lurking beneath the surface in Shostakovich’s music. 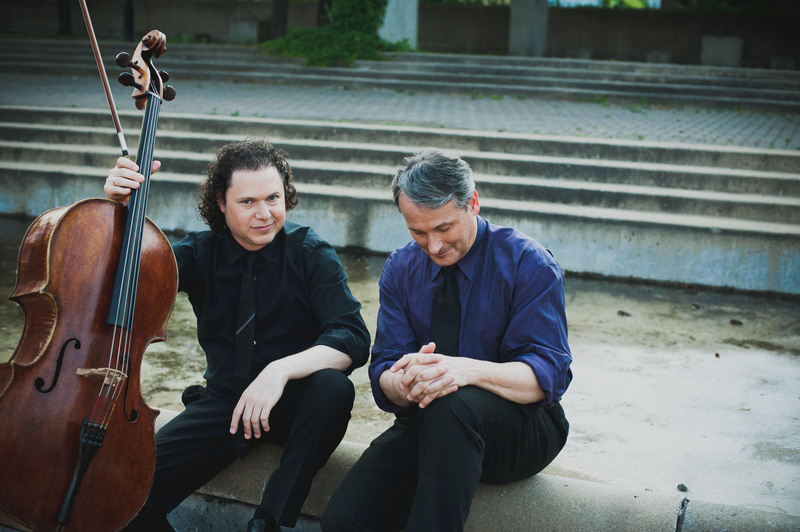 Haimovitz and O’Riley talk about the album in this interview with Richmond Public Radio’s Mike Goldberg. Wonderful, fresh, and ethereal recording of this beautiful work! Thanks for sharing it with your post.